The Citronelle Walking Trail traverses 3 miles through the old downtown area on the rail bed of the old Ohio and Mobile railroad. Location: Paved rail-trail within the city limits of Citronelle in south Alabama. U S Highway 45 runs north-south through Citronelle; coming into town on Highway 45, turn east on State Street and drive the few blocks to the trail entrance. In 1775, English botanist William Bartram made a trip to Citronelle to secure leaves of the collinsonia canadensis, which is a citronella plant used in tea that was believed to have curative powers over fever. 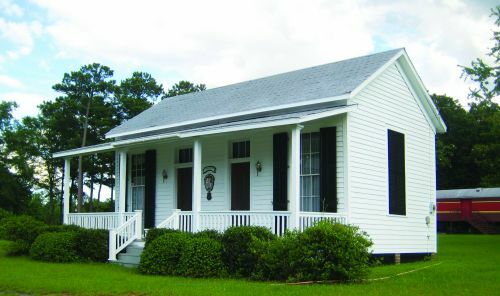 English settlers came to Citronelle in 1811 and the town flourished when the Ohio and Mobile Railroad arrived in 1851. 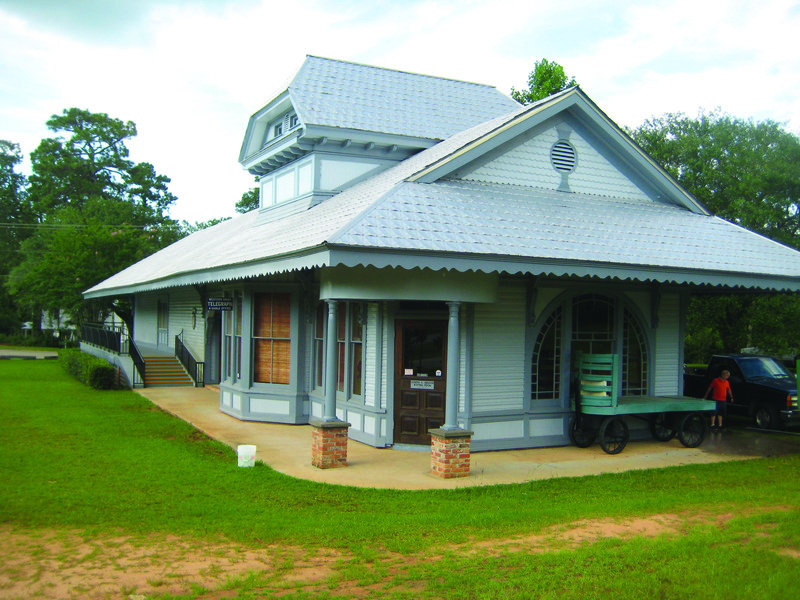 Northerners seeking cures for contagious diseases came to Citronelle's hotels built near the town's springs. Today, the Citronelle Walking Trail takes you by the restored train depot and the adjacent Hygeia Cottage, the only survivor of the town's famous hotels. The walk itself bears the stamp of the railroad as it follows the old railroad bed north to south through town. 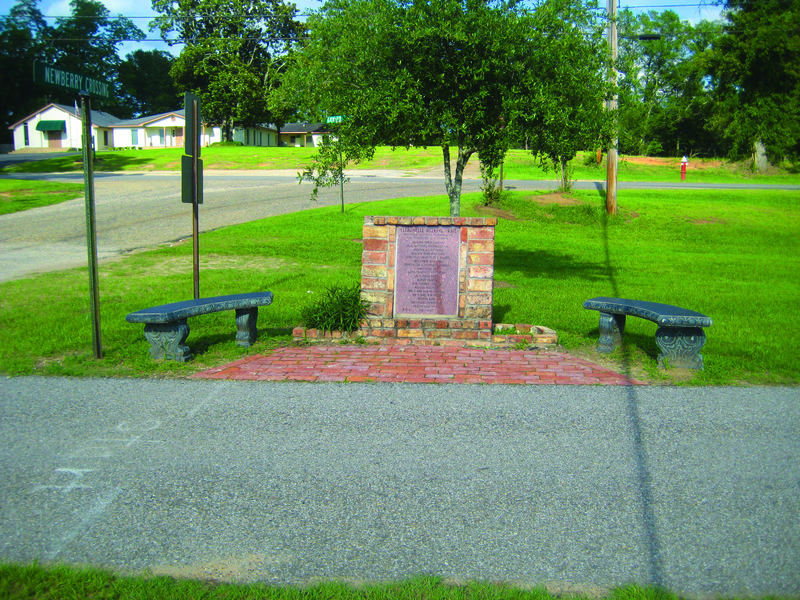 The City of Citronelle, through a Recreational Trails Program grant, recently installed gas lights along the trail. 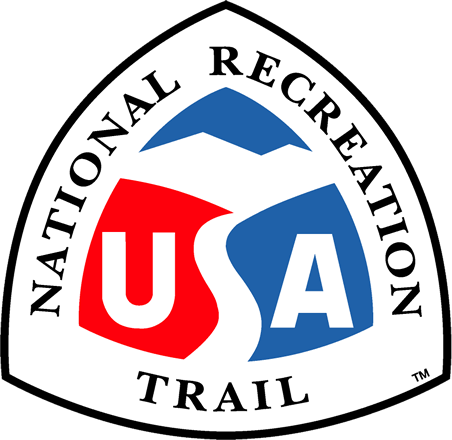 The development of the trail was also assisted by a Recreational Trails Program grant. 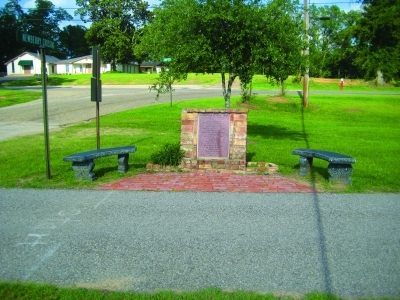 Start of Citronelle Walking Trail. Western Union Telegraph office. Photo by Rob Grant.